When you’re in a pinch for money, it can be hard to figure out which of the available options are the best ones to help ease your financial burdens. While most people know about the availability of loans, there are other paths you can take to get the money you need. 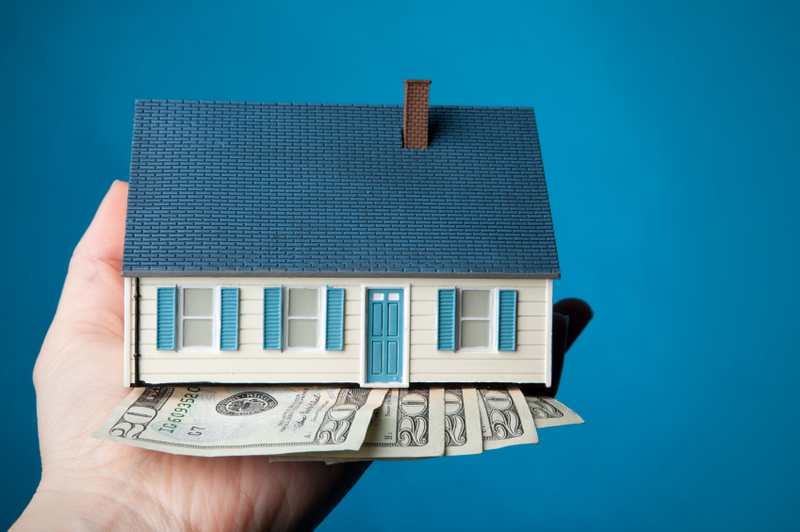 If you own your home, one option you should consider is getting a home equity line of credit. For those of you who are unsure about the differences between the two, here are three reasons why you may want to get a HELOC rather than a home loan. When you get a loan, regardless of the amount of money the loan was for, you now have the entire lump sum of money available for your use. However, this also means that you have to pay back that entire amount of money. But with a home equity line of credit, that’s not the case. According to Hal M. Bundrick, a contributor to NerdWallet.com, you only take out the funds you need against your line of credit. By only taking the money you actually need for your desired purpose, you end up owing less money both on the principal and in interest once you have to pay the money back. Depending on the type of home equity loan you get, you may only be able to use that money for specified purposes. And once that original amount of money is gone, you can’t take out any more against that particular loan. This isn’t necessarily how it works with home equity lines of credit, however. BankRate.com shares that with a HELOC, your line of credit works more like a credit card than a loan. This allows you the flexibility to borrow what you need and pay back what you can when it’s convenient for you, as long as it’s within the terms of the HELOC agreement. This makes it much easier to purchase what you need when you need it without too much worry. Unlike a home equity loan, home equity lines of credit don’t have fixed interest rates. While this could mean that you end up paying more than you initially thought in interest, it could also mean that you could pay less as well. And according to Discover.com, this same idea works for your monthly payments, too. During the draw period of your line of credit, you may also only have to pay the interest on the money you’ve received as your monthly payment, potentially making those bills smaller still. Before you make your final decision, be sure you weigh all the pros and cons for yourself about which financing option will be best for you. But if the information mentioned above sounds reasonable, getting a home equity line of credit might be just what you need.